Home Tags All Together NOW! Check out the latest feature about All Together NOW! 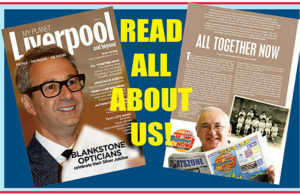 in My Planet Liverpool magazine. HOT STUFF! 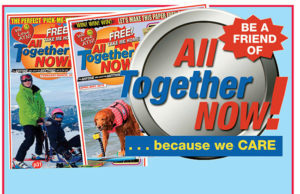 The 11th anniversary issue of All Together NOW! 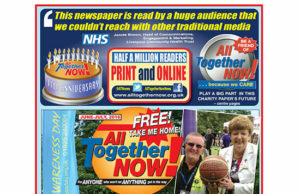 THE 11th anniversary edition of your FREE and favourite All Together NOW! charity paper has rolled off the presses – and is jam-packed with exciting news and opportunities! YOUR free All Together NOW! charity paper is among the finalists in this year's Morgan Foundation Entrepreneur Awards.